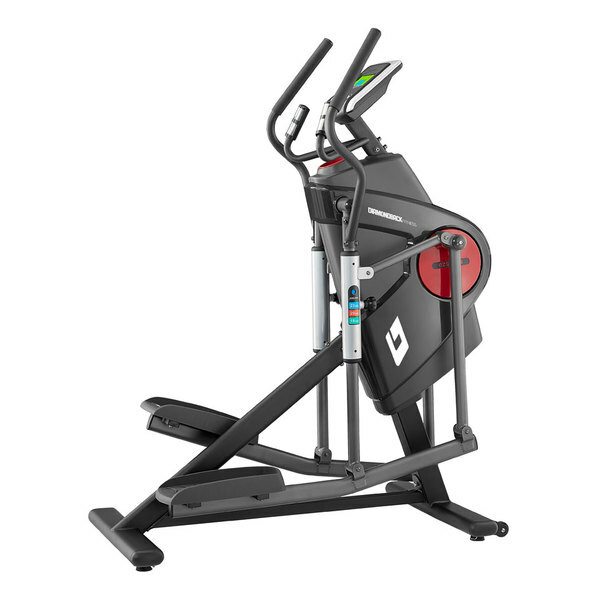 Elliptical machines are an excellent choice for anyone who is trying to get fit. Not only do they offer a low-impact option to working out, but elliptical machine can also effectively target nearly every muscle while also helping to improve cardiovascular health and endurance. If you are just getting started with your elliptical machine, there are a few ideas that you should keep in mind in order to achieve the best workout possible without overexerting yourself or risking injury. In order to get the most from your elliptical workout, you should use the machine to its fullest abilities. This means pedaling forward to work your quads, pedaling backward to work your hamstring and glutes, pushing the handles to work your chest muscles and pulling the handles to target your upper back. Letting go of the handles, on the other hand, will help to work your core muscles. All the while, the continual movement will provide you with an aerobic workout to target your cardio endurance. Once you feel comfortable with this sample beginner’s workout, you can increase the resistance and the rate with each of these steps. In doing so, you will effectively increase your strength training as well as your cardio endurance. Fortunately, many elliptical machines also come pre-programmed with a variety of different workout programs. With these programs, the machine will automatically make adjustments to the resistance as well as your target strides per minute. By utilizing these programs, you can effectively select a beginner’s program that is right for you while also increasing the program’s level of intensity as you desire. To ensure you are progressing at an acceptable rate, set goals for yourself, monitor your progress and schedule your workouts into your weekly routine so that they become a habit rather than something that you are doing as a second thought. In this way, you will soon progress away from beginner’s routines to more advanced routines that allow you to achieve your fitness goals.